The ‘Australian Women in Wine Awards’ have announced the release of ‘hear me roar’. This 2018 Shiraz is made from selected parcels in Eden Valley, Barossa Valley, McLaren Vale & Coonawarra. 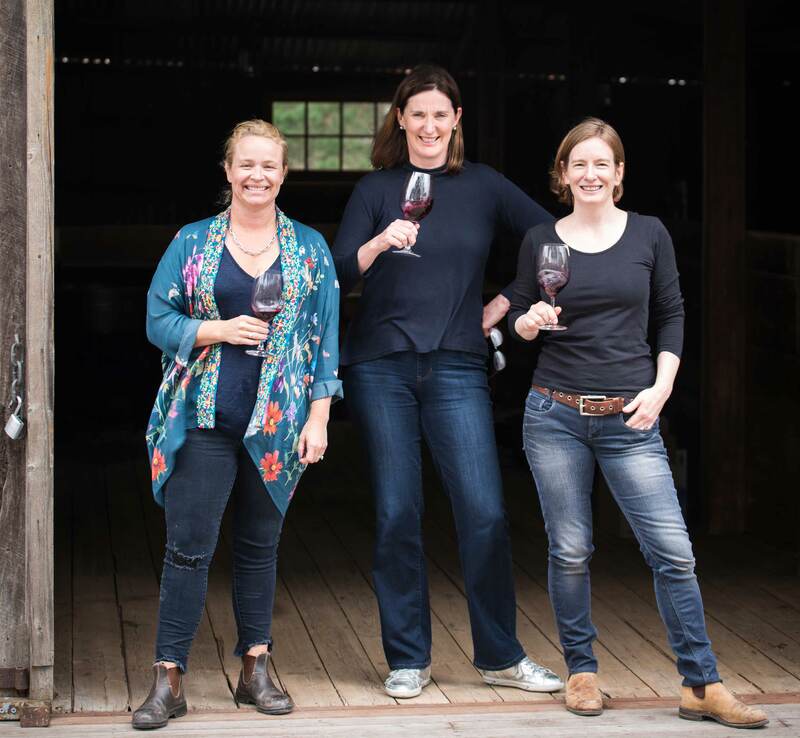 Sourced and blended by four of Australia’s top female winemakers, these women have created an empowering and special bottle of red. The profits made from ‘hear me roar‘ will go towards assisting women in the wine industry to flourish and succeed in their profession. This is the world’s first wine produced by women to raise funds for women in wine! The proceeds will go toward things such as scholarships, mentoring programs and professional development for women in the Australian wine industry. ‘hear me roar’ was blended by the winemakers in October 2018 at Irvine Wines in the Eden Valley. It is medium-bodied in style highlighting dark bright fruit, a layered palate and fine velvety tannins to finish. Rebekah Richardson, of Irvine Wines, said that while the winemakers who volunteered their time and expertise have been integral to the project, it’s been the involvement of so many other people and companies in the Australian wine community that have brought ‘hear me roar’ into existence. Nose: Blackcurrants, warm spices and fresh red berries abound, with a hint of mocha. Palate: It starts with those luscious berry fruits, then moves through hints of freshly ground coffee and finishes with a light dusting of soft velvety tannins. Previous articleSydney’s First Rum in Decades!